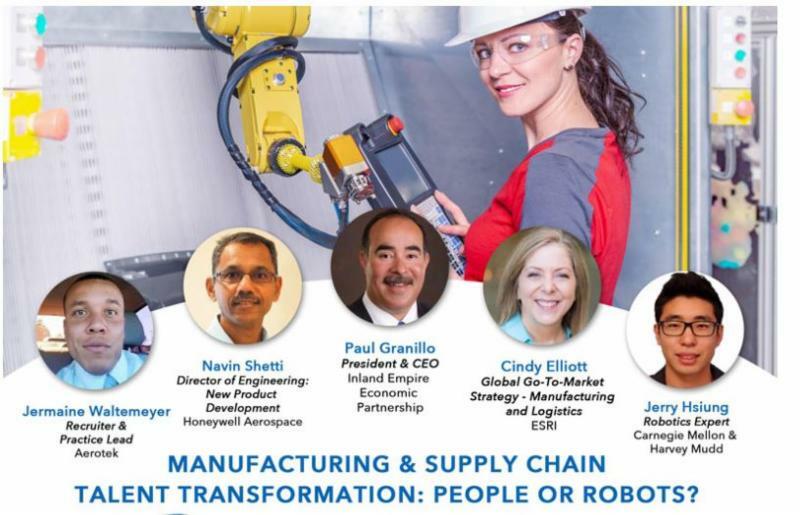 Inland Empire’s most awaited Manufacturing & Supply Chain event is this coming Saturday! and learn what each of us must do to remain competitive! Students with proper ID are always free at our events! Parking Permits will be provided to registrants only!